John Robert Bergmann, 60, passed away Oct. 3, 2017 in his home in Trumbull, Conn.
John was born in Wichita, Kas., to the late B. James and Joan M. Bergmann. He graduated from Trumbull High School and received his engineering degree from Worcester Polytechnic Institute. 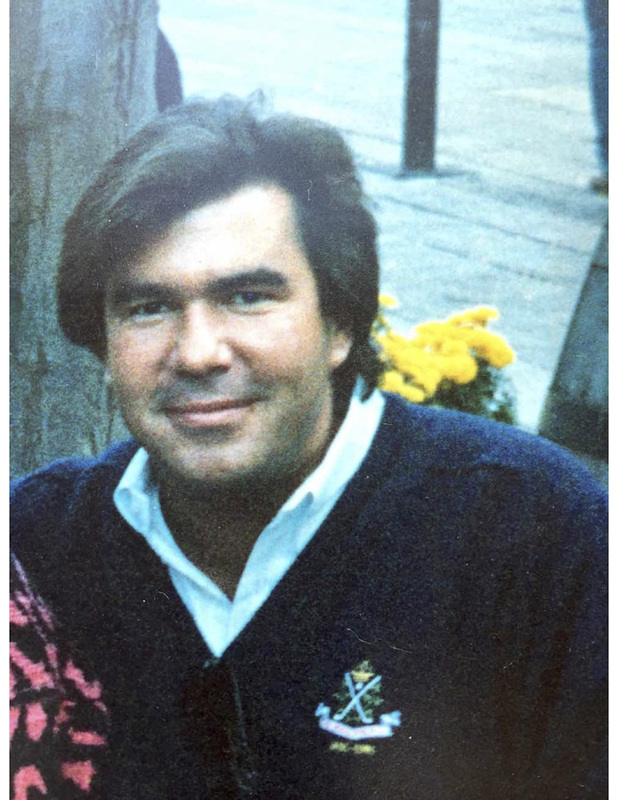 Bergmann was in marketing and sales for Panasonic in New York City until he moved to Laguna Beach in 1984, where he lived for nearly 30 years. He was an engineer and entrepreneur, an avid car enthusiast and animal lover and raised many rescue dogs. Known for his sense of humor and wit, he was often seen walking the hills of Laguna, especially around his home in Arch Beach Heights, stopping to visit with his neighbors always with a treat for their dogs. He made many friends while walking his dog, Buddie in the neighborhood. He moved to Trumbull to live with his elderly parents in 2012, caring for them until they passed. He is survived by his devoted brother, James Bergmann and his fiancé Laurie Breton, who live in The Top of the World neighborhood; and three loving nephews, Ryan Bergmann and his fiancé Emily Richter, Kristofor Bergmann and Patrick Bergmann. Friends and family are invited to attend a memorial mass at 10 a.m. Oct. 21 at St. Catherine of Siena Church, 220 Shelton Ave. Trumbull, Conn. Interment will be private. Contributions may be made to the Trumbull Animal Group, P.O. Box 110090, Trumbull, Conn. 06611.